Black Friday may technically be a week away (Friday 24th November), but many brands and retailers aren’t wasting any time and are already dropping new deals, offers and discounts in the lead up to the big day. Let’s be honest, Black Friday isn’t just a day or a weekend anymore, it’s four freaking weeks long. I’m not complaining though – that’s four weeks of guilt free shopping in my books! And as per there are ridiculous deal on TVs and electronics, but there are also a lot of offers, discounts and promo codes in the fashion and beauty sphere worth sharing. 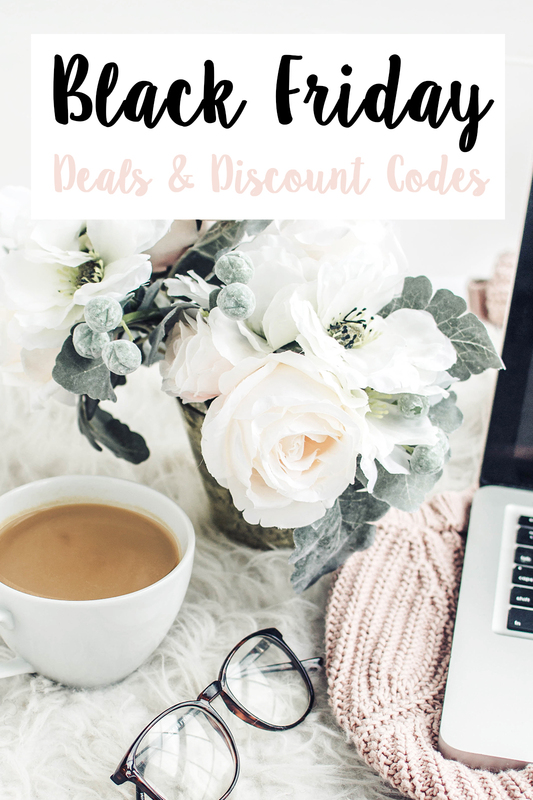 So below you’ll find the best deals and be able to click through for a peek at my top product picks from beauty products, clothing and homewear, so you won't have to get off your couch and tackle fellow Black Friday shoppers for that red cable knit we’ve all been lusting after. But be quick, ‘cos not all these deals will be sticking around. Oh and feel free to bookmark too, as I’ll be updating this list daily.